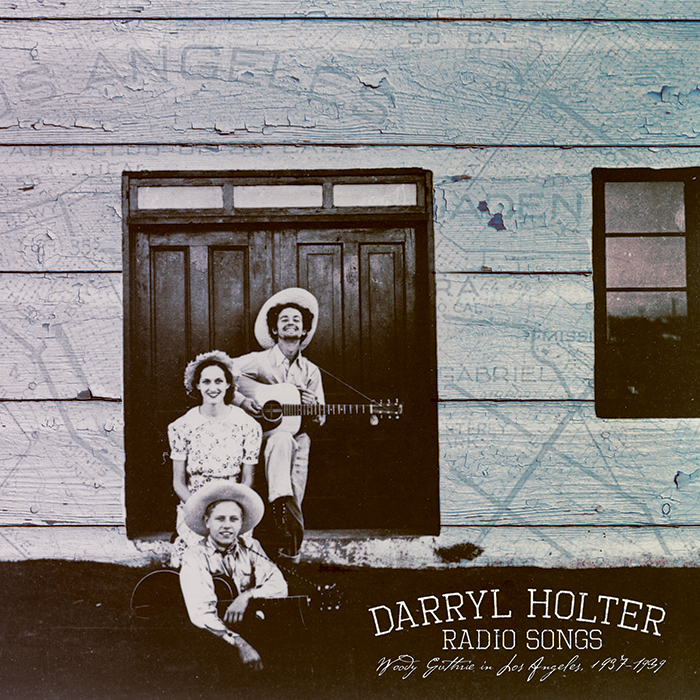 Singer-songwriter Darryl Holter has been entertaining us since 2009. Most of his releases have been in the Americana-Folk area with some blues. The new CD has more country! It features quite a bit of steel guitar. It also seems to be following the trend to include a number of duets which now seem to be back in fashion. Yippee! The new album is almost a concept album. It is in two halves, first the roots and then the branches. A CD about growth and hope? Darryl Holter offers his listeners ten new originals, five quality cover versions and a bonus song. The whole album is just under 73 minutes, with no filler. First up we get Blind Man Blues; a very entertaining country-blues duet with Shayna Steele and some very welcome steel guitar. Both singers have an edge of passion in their voices. Even more in the country area is Walk A Mile, a bouncy song with a 1970s feel. This track uses some of the terms used in poker. Darryl Holter gives us five cover versions on the new album. Country classic A Satisfied Mind has been recorded many times including versions by David Allan Coe, Johnny Cash, Faron Young, Tim Hardin, The Byrds, and so many more. It is to Darryl Holter’s credit that his version is not overshadowed by any other version which I’ve heard. 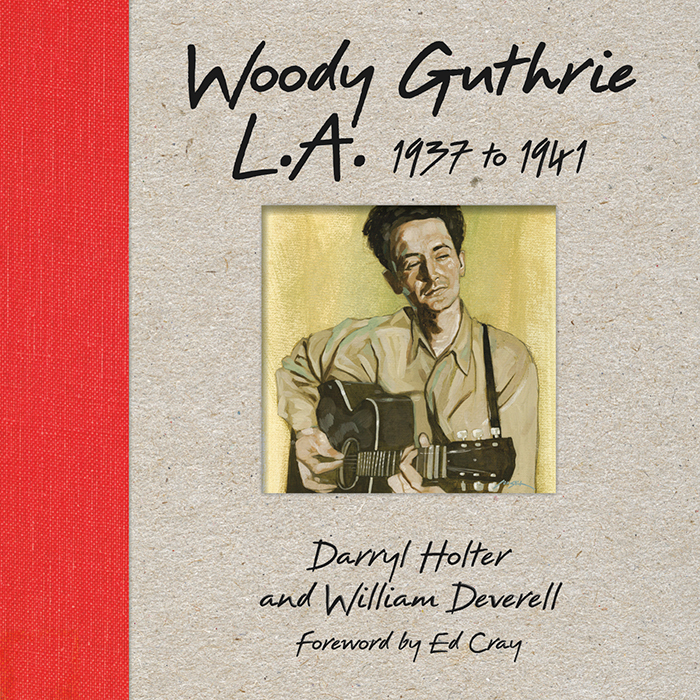 The new version is another duet with Darryl Holter joined by Joe Henry. The drum-heavy arrangement with steel guitar and hot vocals is a big winner. This is how you do a cover version. Superb! Joe Henry has a new album out in October. Another cover version of some note is The Carter Family’s moving song No Depression In Heaven, which here gets a stunning update. The second half of the track has a wonderfully eerie feel. However the promo file from which I was reviewing was faulty and cut out before the track’s ending. On the second half of the CD we find three cover versions in the “Branches” section of the album. One of these is Tom Petty’s 1989 song A Face In The Crowd. The haunting new version is a duet featuring guest Becca Stevens. This song has the drifting feel of a cloud and is another superior cover version. Also worth hearing is Once, which has a gorgeous arrangement and features the wonderful folk singer, Anais Mitchell. Hopefully sometime in the future Darryl Holter and Anais Mitchell will record a complete album together. The CD ends with its best song, Another Blue Moon, a Darryl Holter original. This startling song reminded me of Michael Koppy’s masterpiece, All In The Timing. 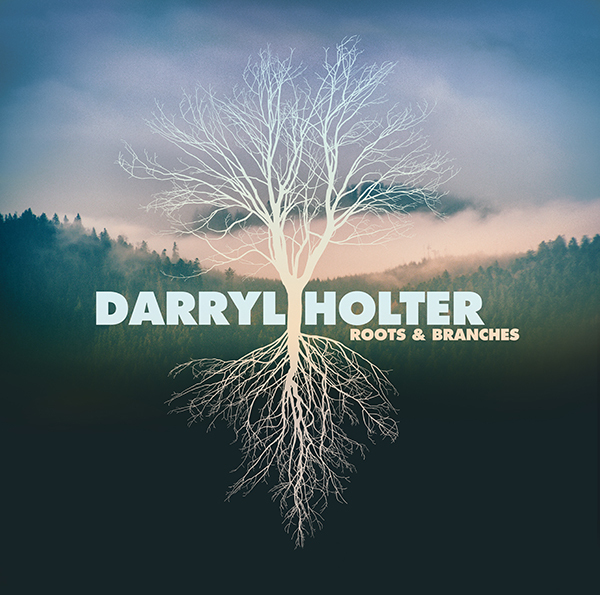 Darryl Holter’s song is about memories, remembering the past. It includes the amazing lyric, “forget the didactic diatribes”. The track is one of those incredible, timeless songs, it lasts for about six minutes and was still far too short. Roots And Branches is a special album packed with superb writing and singing. Plus we get Darryl Holter’s fantastic choice of cover versions. There is a fair bit of country, with some Americana and a dash of blues. It is very clear in my humble opinion, that Roots And Branches is a major work by an important singer-songwriter. One of the best CDs of 2018? Hell, yes! Country Music People is Europe’s number one country music magazine and is published monthly. It gives you the world of country music from Austin to Nashville and beyond. For almost 50 years it has delivered the inside stories on country music’s hottest stars and in October 2011 celebrated its 500th issue. Country Music People is a two-time winner of the coveted CMA (US Country Music Association) Wesley Rose International Achievement award for outstanding contributions to the promotion and development of country music internationally.